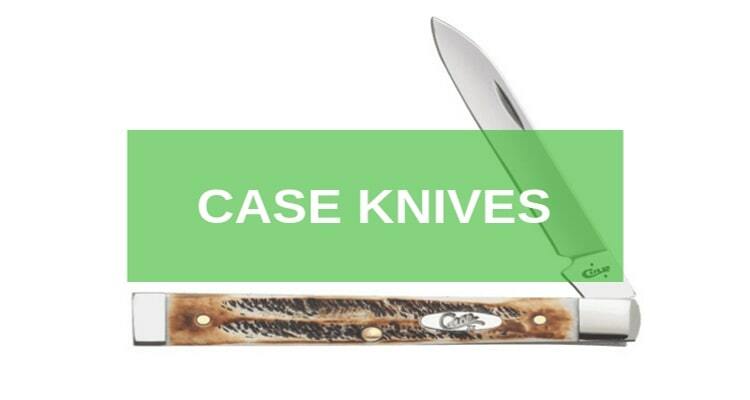 Ken Onion is the King when it comes to knife industry. 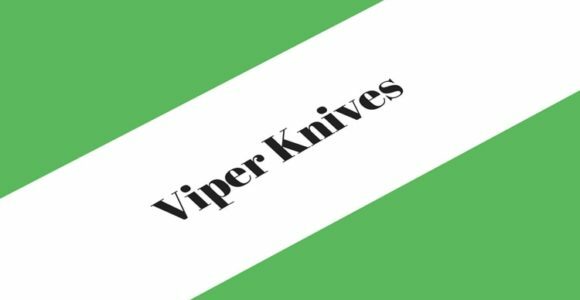 He has been around long enough and has worked with some of the biggest knife brands that we have in the market today. Currently, he works with CRKT as the main designer. 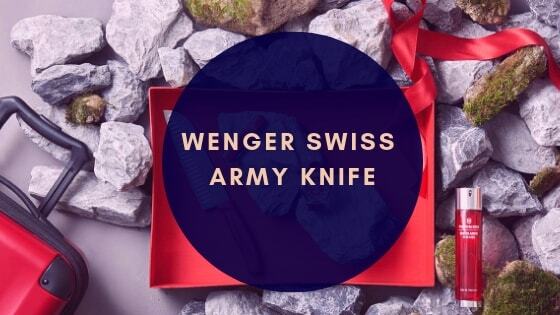 However, his fame was drawn from a successful spree with Kershaw Knives (another top household knife brand). Ken Onion also pioneered the SpeedSafe Technology and currently has his own line of Kitchen Knives in production under Chef Works. In 2008, Ken was inducted to the Blade Magazine Hall of Fame. He holds over 36 patented locks, safety mechanisms, technology, gadgetry, and designs in the knifing world. In 1991, he invented the very successful knife opening mechanism/ technology. Ken’s knife designs have stood the test of time and some of his best works are still produced by Kershaw today. 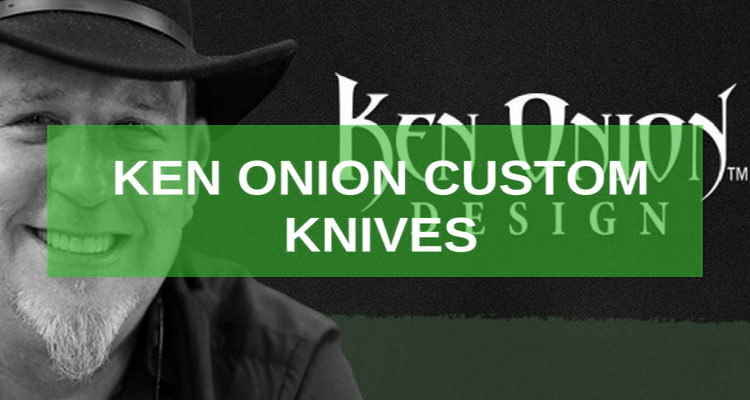 For all knife lovers, Ken is a top custom knife maker and you can always enjoy some of his greatest Ken Onion Custom Knives from our portal. 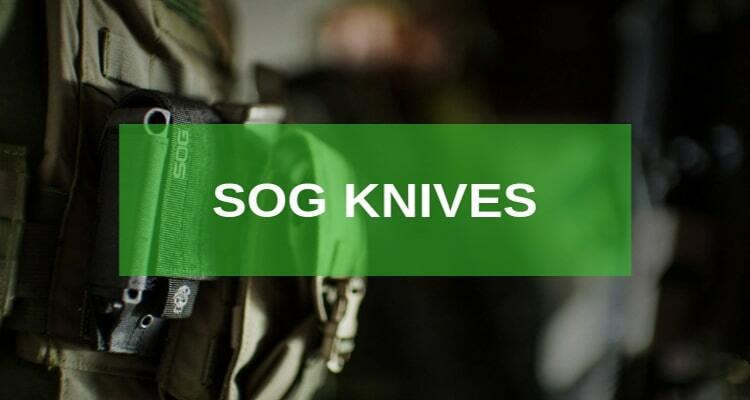 Just remember, it is a line of production from various knife companies. Ken Onion never produces his own designs rather he partly takes the credit. 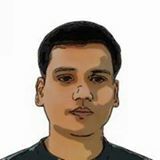 He is the master designer for the guy on a budget. Enjoy! Almost one of the most reviewed designs from Ken Onion, the CRK – Ken Onion Eros K455TXP is produced by one of the best folding knives company (Columbia River Knives & Tools). This design isn’t the pricey type, but believe me, it’s one of the best performers that you can ever have. The knife’s razor sharp thin Japanese Acuto blade will give you the perfect slice. It sits at just about 3” and that just enough for a deep cut. 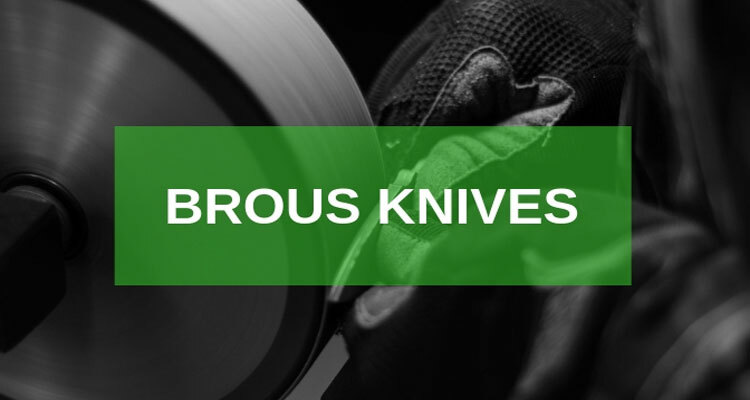 You will also love the lighting speed at which the knife open, thanks to the bearing blade pivot on an IKBS ball that triggers the blade to open on one hand. I haven’t used this blade before but from the numerous reviews that I checked, you will love this knife. If you love to slice, pierce, or cut the K455TXP will give you the best grip from its Titanium frame lock. It’s sleek spear point blade gives this Award Winner in Blade Show Knife of the Year one of its unique techniques. The Leek 1660 from Kershaw is another fantastic Ken Onion Design. It is incorporated with the NDZ performance laser and comes with the patented SpeedSafe assisted opening technology by Ken Onion. 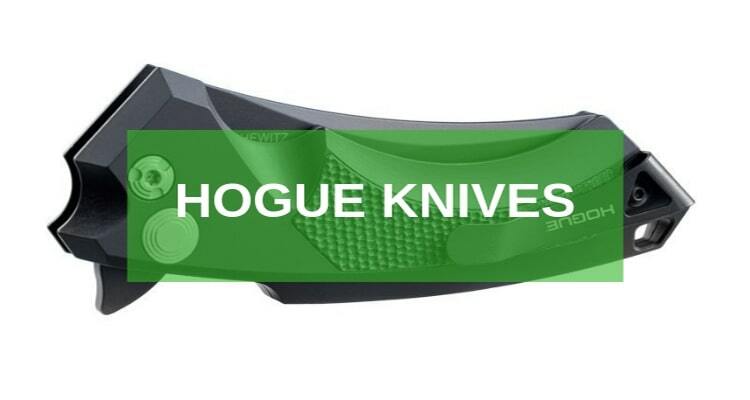 Apart from the SpeedSafe technology, what is truly awesome about this knife is its modified drop point 440a blade that’s forged from a stainless steel alloy. You will find it easy to use and highly durable too. 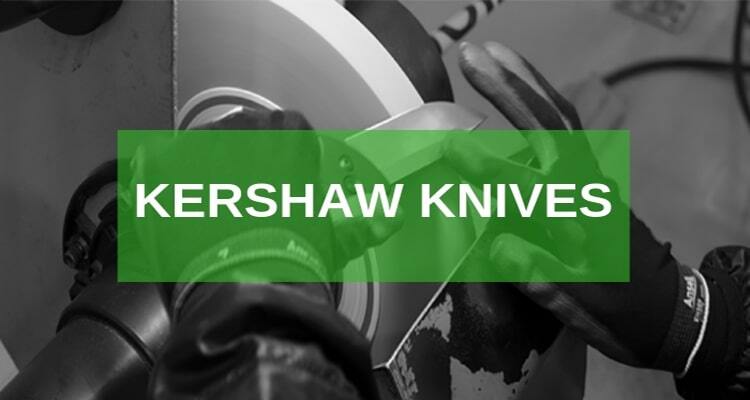 The best part is this, buying the Kershaw Leek provides you with safety whether the knife is closed or open. Thanks to the torsion springs that keep the knife in place whichever way you set it. The knife’s high resolution laser engravings are permanent and withstand even the toughest uses. You can buy this knife to enjoy the best Thumb Stud Assisted Technology today. When Ken Onion of Kaneohe designed the Halfachance Parang Machete, he had the hunters, hikers, and campers in mind. With one of the best blade sizes (65Mn Drop Point Blade) ever, for outdoor activities, Halfachance Parang is comfortable to use. 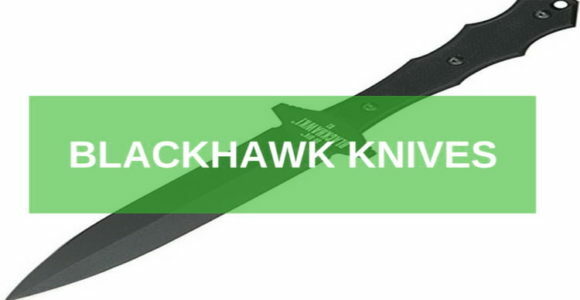 It gives you a beefy and sturdy carbon steel knife blade with the best powder coating. 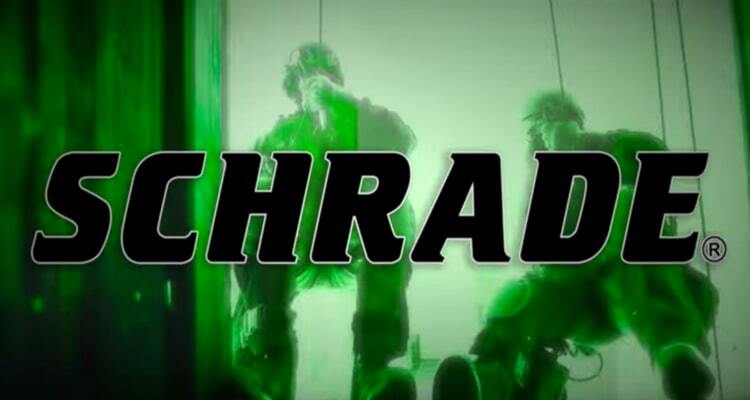 It is strong and gives the best service in any rescue mission. You don’t have to look for a mission but when one comes calling it won’t stand a chance against this blade. And because you’d have to work extremely hard out there, Ken designed the Parang’s handle with the best ergonomics to reduce hand fatigue. It also features numerous lanyard holes for the best grip. 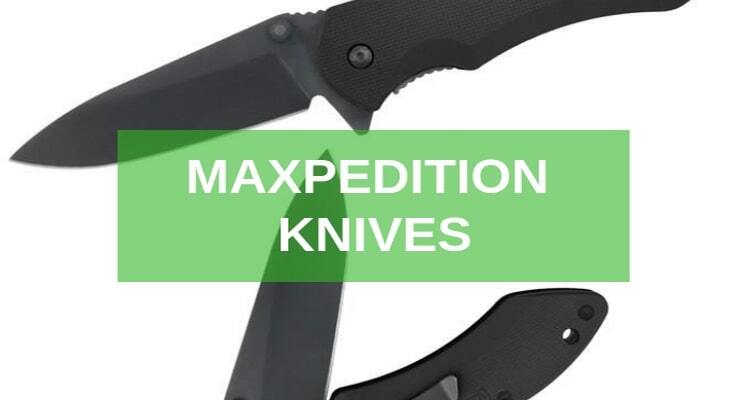 Don’t worry about how you will move around with this best survival knife, the Parang Halfachance comes with a reinforced nylon sheath that makes it easy to carry around. It’s just awesome! This pocket knife has a “Field Strip” innovation, from Ken Onion Designs. 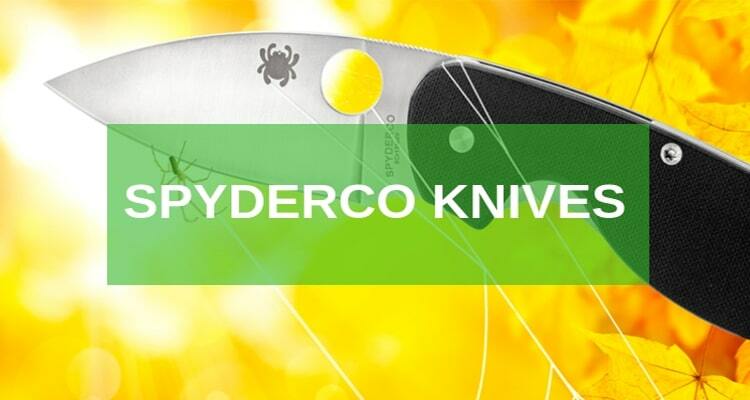 It makes it easy for the user to assemble and disassemble this pocket knife. This is extremely important when you intend to give your knife a thorough rub. Apart from that the CRKT K270GKP Ken Onion Homefront Knife comes with a locking folder that makes it easy for any utility cutting task. In the hand this knife is a viper, its AUS 8 drop-point-blade will flipper to use. It enjoys the Lug-Style Flipper technology that makes it so easy. 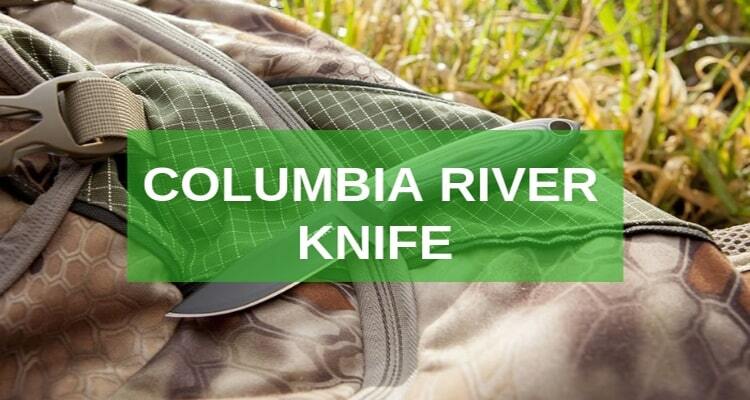 The knife has a compact size and a highly durable blade attached to a 6061 aluminum knife handle. This is one of the best ECD knives with the Ken Onion’s brand to go with. You don’t have to worry about how to dissemble the knife; it has a user manual and the process simple and needs no technician. This is simple really. Simply ensure that your knife is in a closed position. 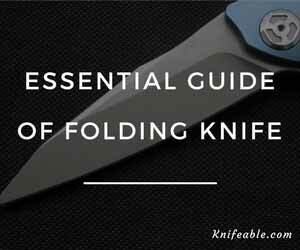 Once done push the knife’s front release lever further away from your knife’s blade. You can now spin the turn-release-wheel that’s set on the rear end of the handle and far off the knife’s pivot shaft. You will hear the handle releasing. Pull the blade out once it is fully released. Reverse the procedure to assemble. Ken Onion is known for some of the best safety designs and technologies for the best folding pocket knives. It is no surprise that he has worked with so many knife producing companies and that he has many of his works still being produced here today. For such a great inventor, there is always something better up his sleeve. 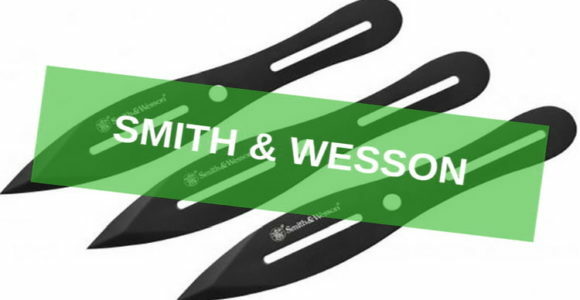 You should make a mark and grab one of these knives for your use. They are some of the best Ken Onion Knives ever.